When you’re talking about redesigning a beachfront property—in particular on Miami Beach, you’re looking at an entirely different type of style verses any other kind. Miami Beach is known as one of the nation’s most popular beach resorts. It’s even listed in the National Register of Historic Places. It’s Art Deco style originated during the 1920s and 30s. The style is a mixture of French art along with Greek, Egyptian and Mayan decorative motifs and Cuban art. However, what stands out the most are the bold colors and architectural designs that you’ll see on exterior buildings and interior designs. It could be said that Art Deco is considered the bright lights of Hollywood, California. What you’ll tend to notice about Art Deco designs are the geometric shapes with precise lines that are attached to the building structure. You’ll also find that most original Art Deco designs are formed from metal or ceramic sculptures. What makes Art Deco especially unique is that when it was extremely popular, it appeared to be associated with a higher class. Those people who could afford to travel from up north would spend their summers on Miami Beach. It represented glamour, luxury, and money. Since Miami Beach is best known for spearheading a new kind of decorative and stylistically posh lifestyle, like other historical buildings in the United States, the Art Deco structures are required to keep it’s original style. However, owners usually can do what they like with the interior, especially if they are utilizing it as a rental property. But today, instead of going with metal, designers are using more marble and other types of natural stone other than ceramic. They’re also using this material in ways that isn’t necessarily incorporated in other builds. Miami is already a humid environment. And if you’re building or renovating beachfront properties, it’s important to build with the tropical environment in mind. It’s also important to bear in mind that beachfront properties tend to be a bit more humid because of the amount of dampness that’s brought into the home from the beach. That means re-thinking what’s considered “standard” in the construction industry. Keeping that in mind, you’ll need to use the most durable type of building materials that can hold up against such environmental conditions. Because as a builder, it’s important to bear in mind that what might work for a cooler climate might not for tropical ones. Think of it this way: Build your Miami beachfront home in the way that you might build or remodel a basement. 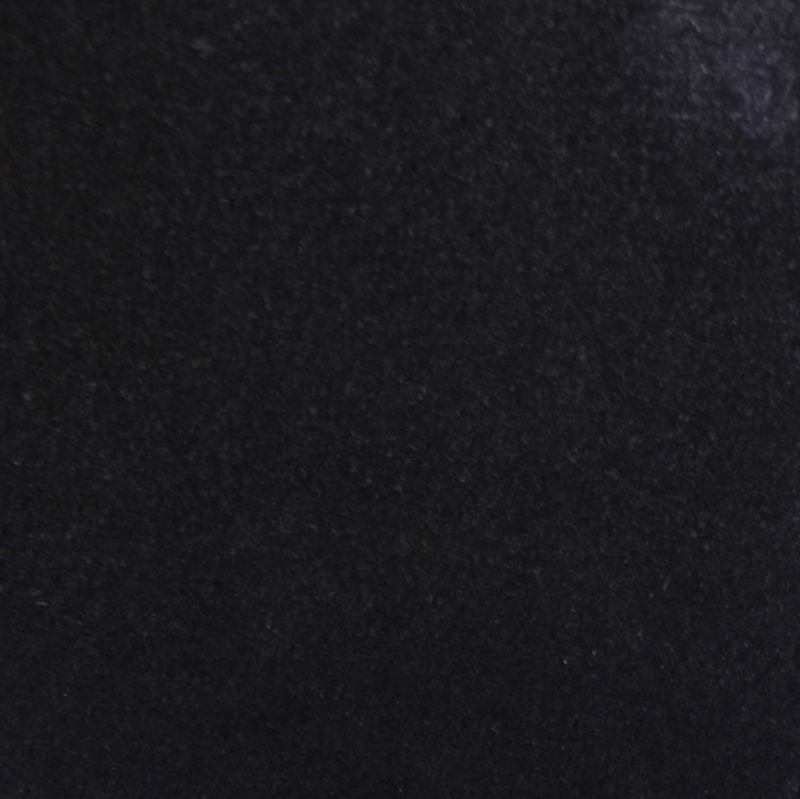 Consider keeping your doorways waterproof by installing marble thresholds. Preserve all of your windows from those tropical rainstorms that can seep through wooden and even vinyl window sills rotting your drywall, causing harmful mold. This is one of the most beneficial reasons why most Florida builders prefer to use marble in their build. 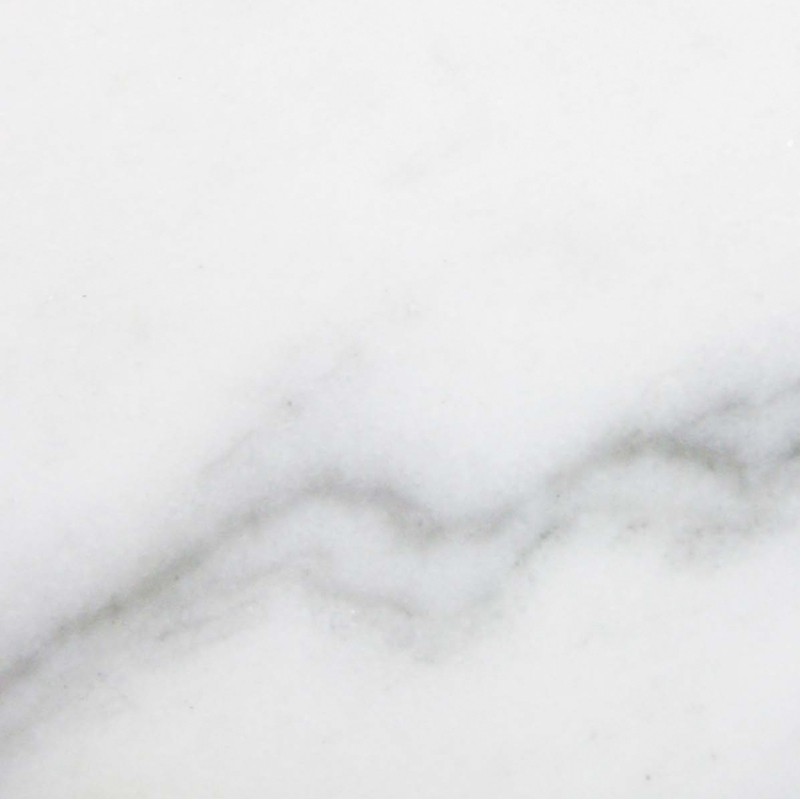 Marble is stronger than the standard type of material used for window sills and thresholds because it stands the test of time and may even hold up longer than the dwelling itself. Marble is a rock. 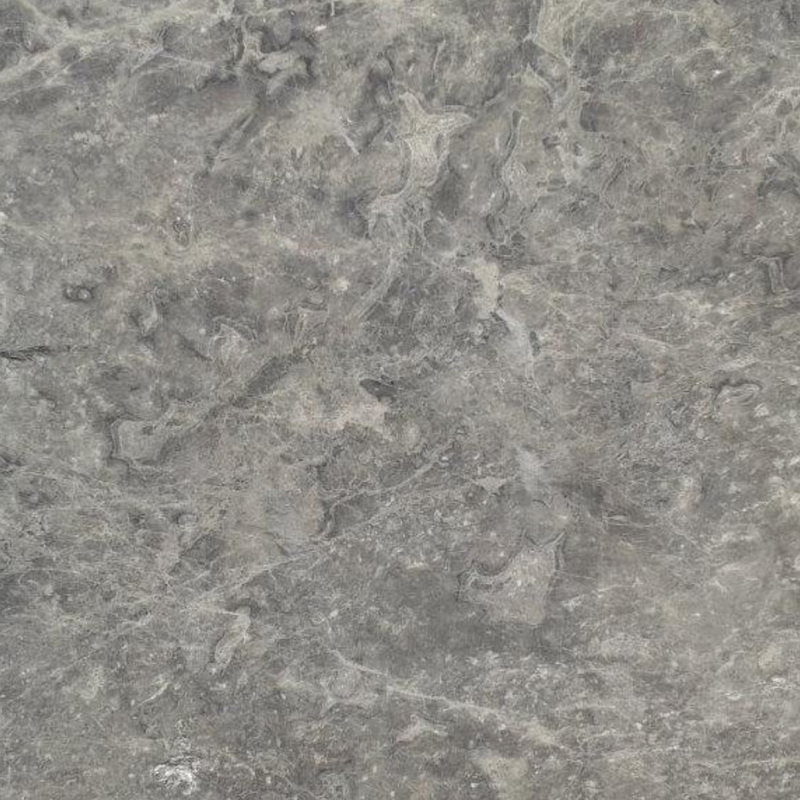 What’s more, it’s a metamorphic rock meaning it is comprised of more than one kind of natural stone. 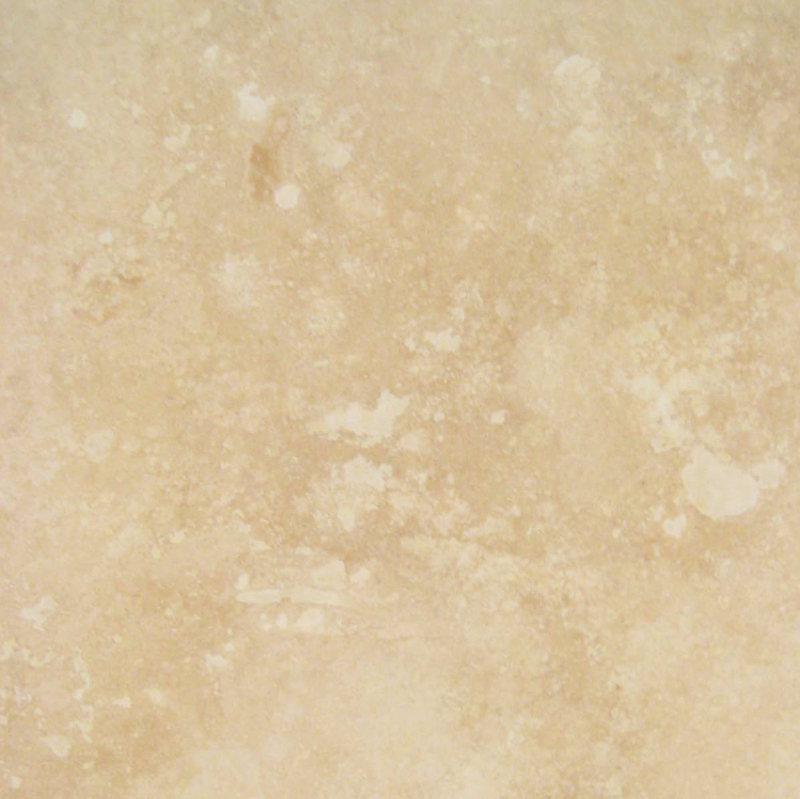 Marble is primarily made up of limestone. Through the process of a immense amount of pressure and heat from deep within the earth, the limestone gets melted along with other surrounding minerals and fossil materials reforming into a stronger rock that comes in many different color variations. Great for designers! Selecting which type of color to stock your warehouse with can turn into quite the dilemma for building contractors. Because for the most part, everything they buy is in bulk, and rightfully so as it’s cheaper to do it this way. People’s choices vary in taste. 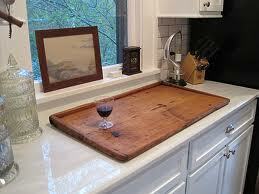 So, it can be quite the task to determine what kind of marble will appeal to a large group of buyers. However, if you find the right marble threshold and window sill distributor, you won’t have to worry about purchasing the wrong color. And you won’t have to worry about having a crate of marble window sills and thresholds collecting dust in your warehouse. In cases like this, contractors may end up selling their supply to another distributor at a lower price than they originally purchased it for. 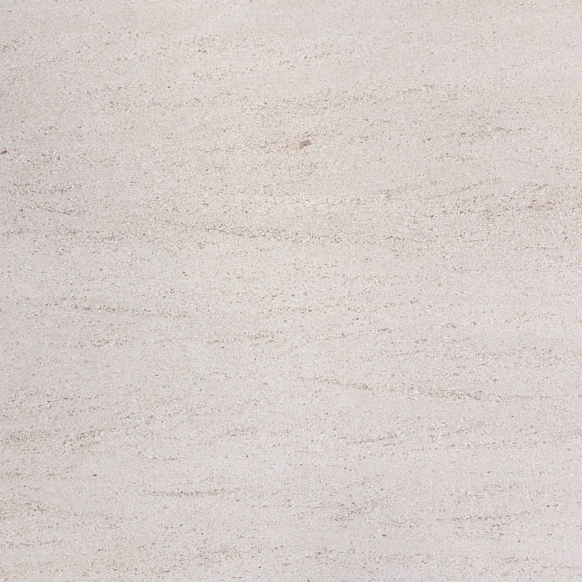 With Stonexchange, a marble window sill and threshold wholesale distributor in Miami, Florida, you’ll only select from the choicest selection of quality marble stone mined in Turkey. Stonexchange owns its own quarry and always has a constant shipment of inventory coming in, so you won’t ever have to worry about running out of stock. 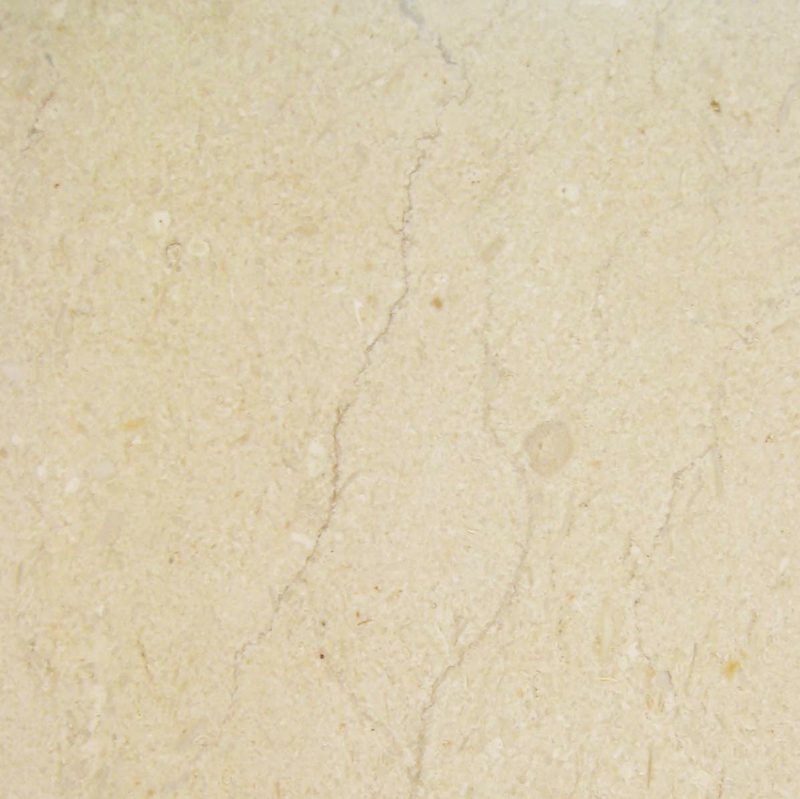 Additionally, Stonexchange has a large warehouse selection of the type of marble and even travertine stone that most building contractors prefer. So with Stonexchange, you can’t go wrong selecting the type of marble window sill and threshold for your next building project. 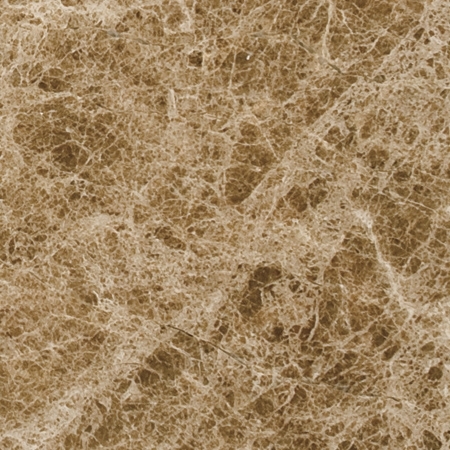 To learn about Stonexchange’s marble thresholds, visit the official webpage here. 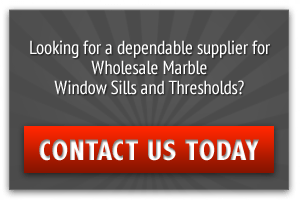 If you’re interested in learning more about Stonexchange’s marble window sills, find out what kind you’d need to stock here. Call us to place your order today at 1-305-731-2400 to incorporate your updated version of Art Deco. And if you’re interested in becoming a dealer, we can help you with that too! Take a moment to reach out to us online to ask us any questions you may have.